Roman Originals brings you a fantastic range of women’s clothing. Our styles and collections include formal wear, evening wear, knitwear, blouses and tops in sizes 10 to 20. We also offer gorgeous going out wear, including party dresses. 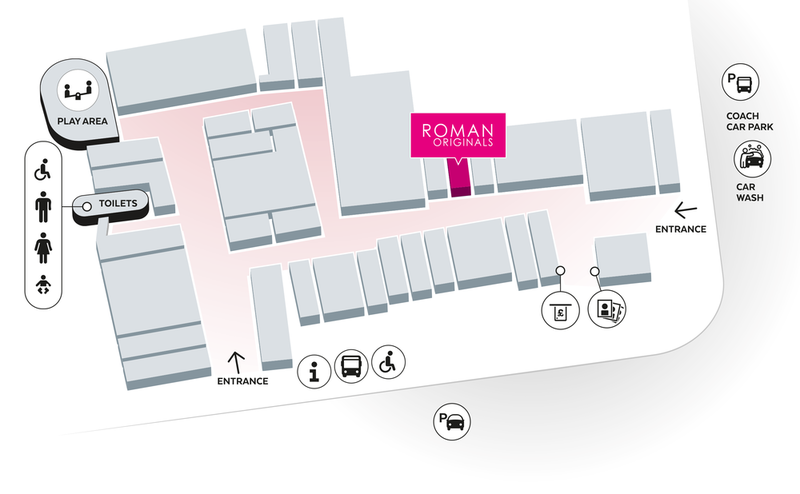 Roman Originals presents an amazing collection of new arrivals on a weekly basis, proving our loyal customers and their growing wardrobes with endless options. Our trend-setting new season styles are always available at affordable prices. And for the lady that has everything, we also offer gift cards to a value of your choice.